Located on the slopes of the Caramulo mountains, on its western side, which enjoys a mild climate and surrounded a singular green, the farmhouse has several houses to welcome the traveler. 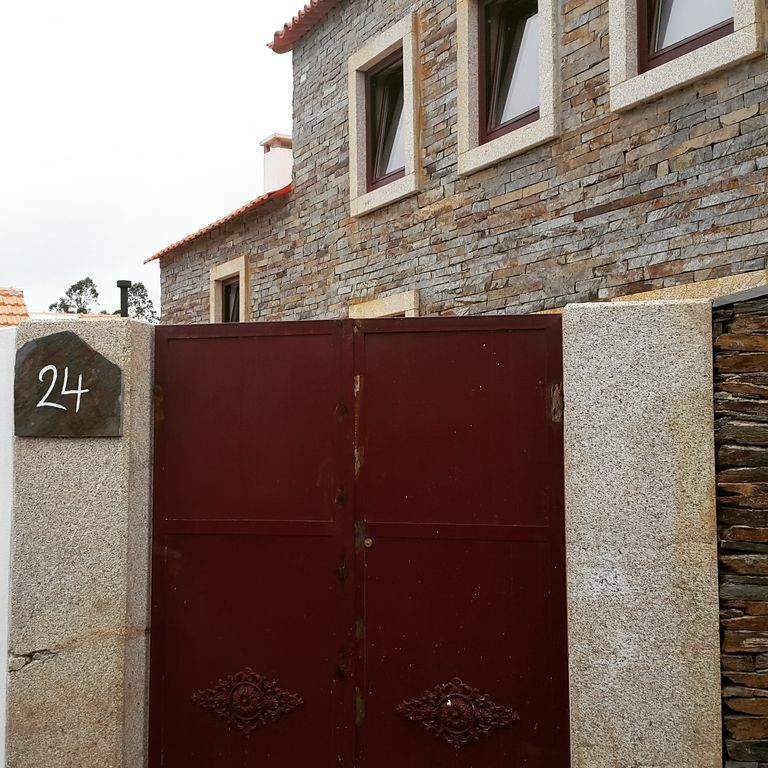 The house is part of a group of other houses that form the Quinta do Salgueiro - Houses of Granary, which is the "Mother House" of the property. Apart from accommodation including breakfast offers free parking, a shop where you can purchase items to prepare their meals, a bar and two swimming pools (adults and children), as well as rest and leisure areas. The contact with nature, peace and tranquility of the surroundings provide a deserved rest. Nearby are two river beaches in Alfusqueiro river.